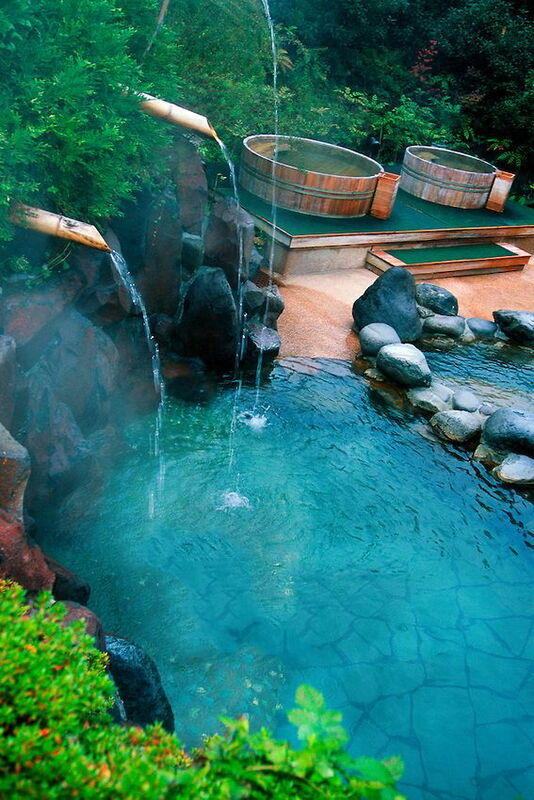 daily timewaster: Now that's a righteous soaking set up! Now that's a righteous soaking set up! These folks are serious as a heart attack. I love it. Certainly looks like Japan - and very relaxing after a good massage!